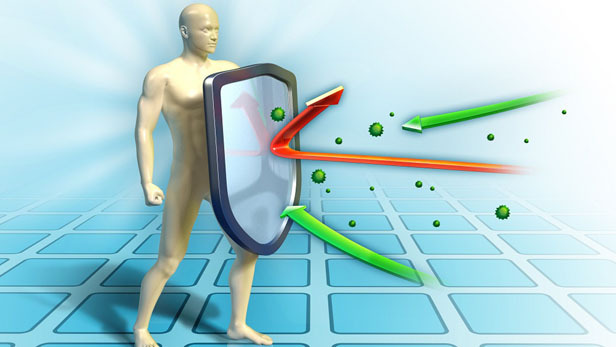 The only solution against pathogens to maintain emotional and physical health is building healthy immune system. Also this is the best way to fight against pathogens with tolerance against antibiotics. To avoid pathogens having tolerance to medicine Asian medicine uses materials act like antibiotics found in nature instead of found in chemistry labs. Using antibiotic material found in nature to treat autoimmune diseases in order to increase level of immunity and let the body fight against tumor cells.